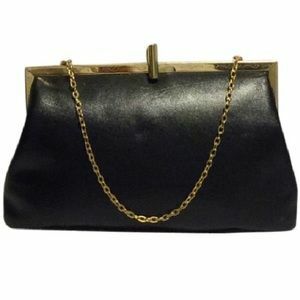 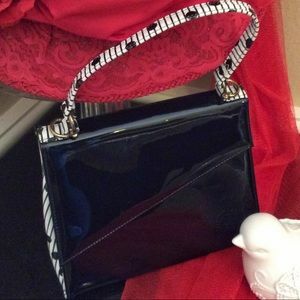 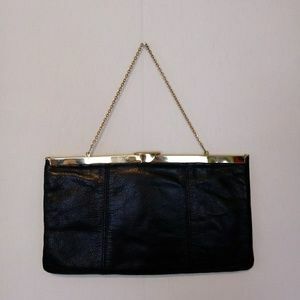 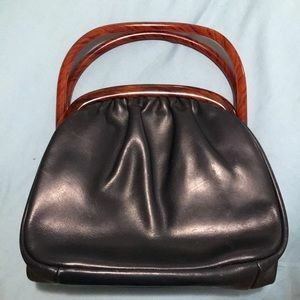 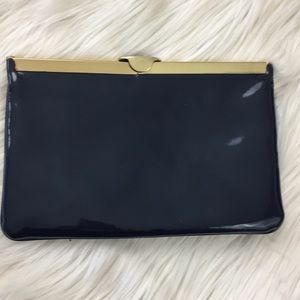 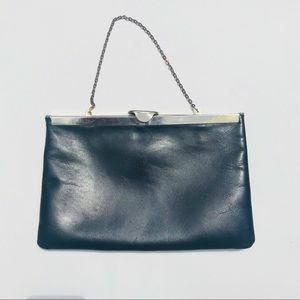 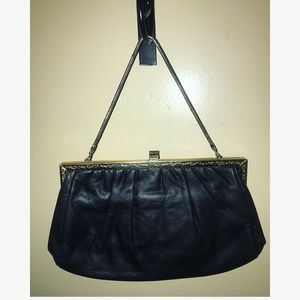 Vintage Etra black patent handbag. 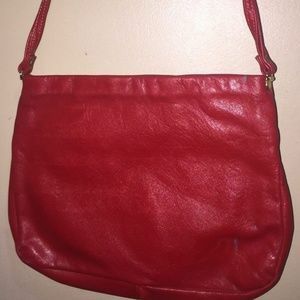 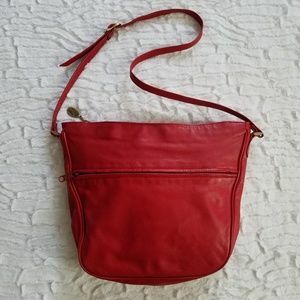 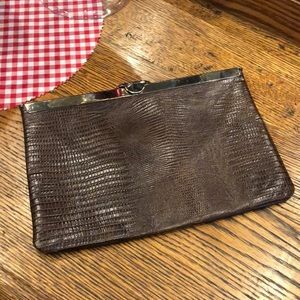 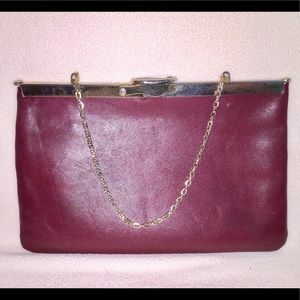 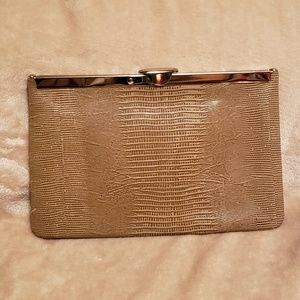 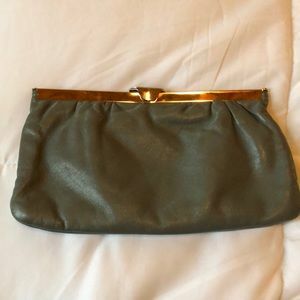 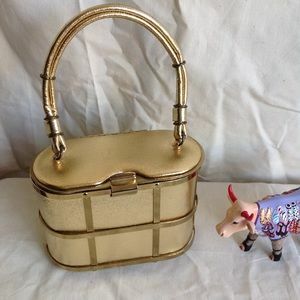 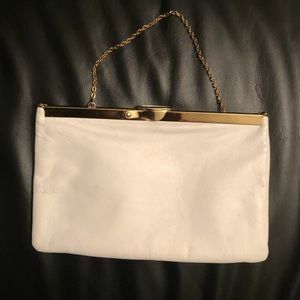 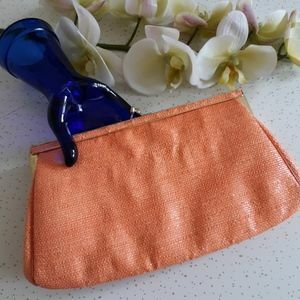 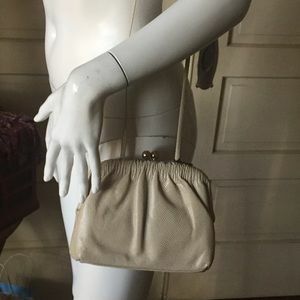 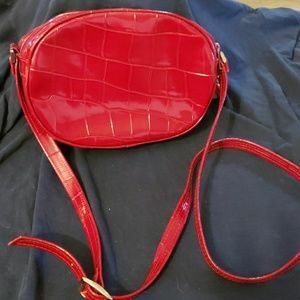 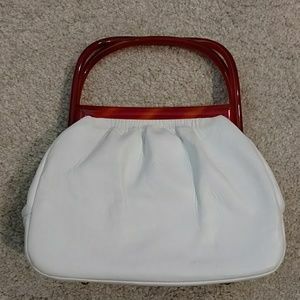 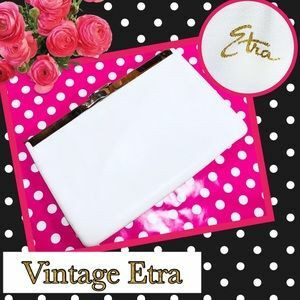 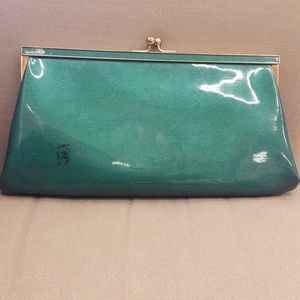 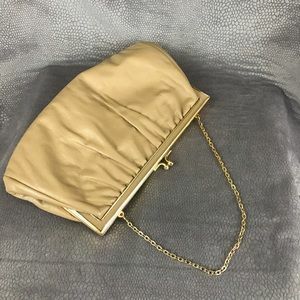 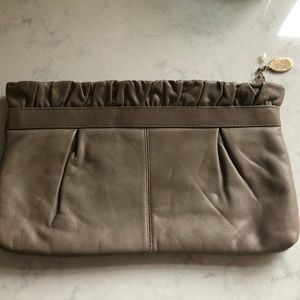 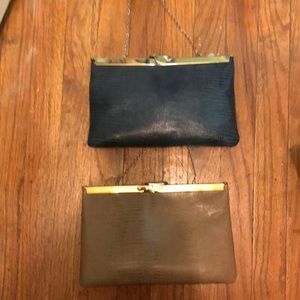 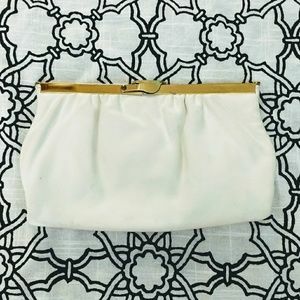 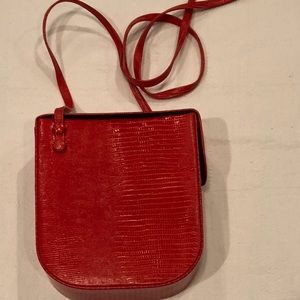 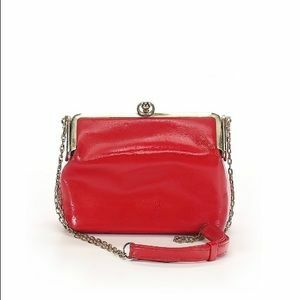 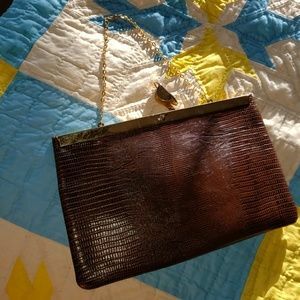 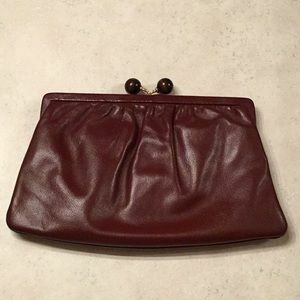 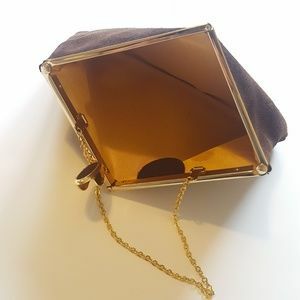 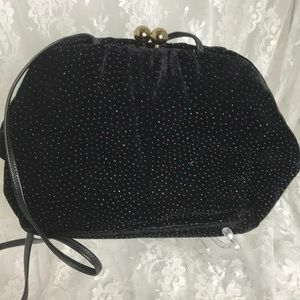 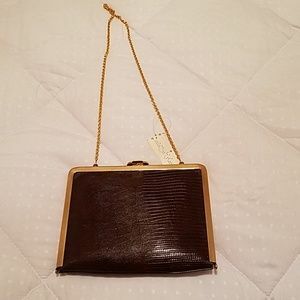 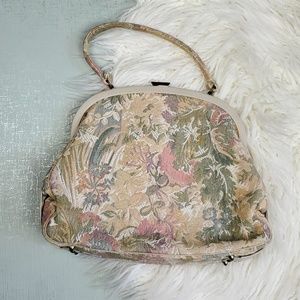 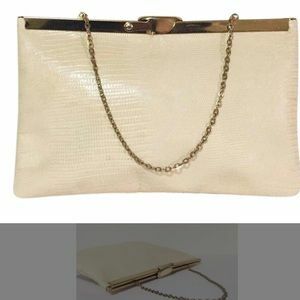 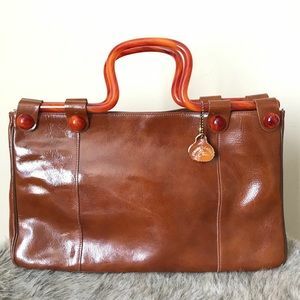 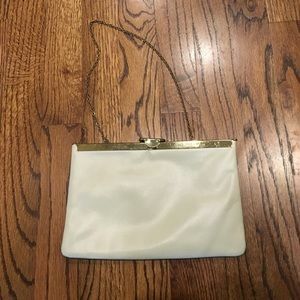 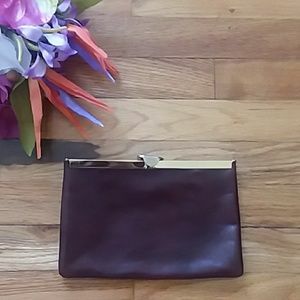 Vintage snap closure shoulder purse bag clutch. 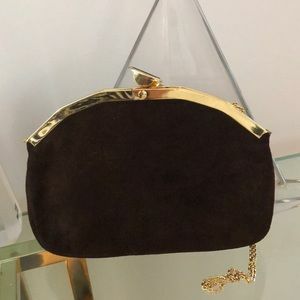 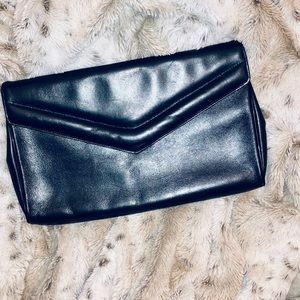 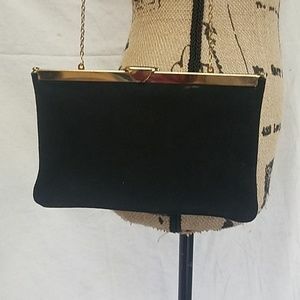 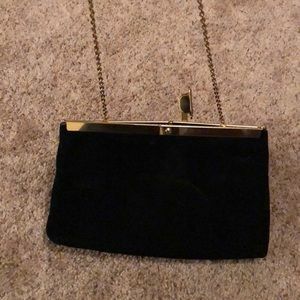 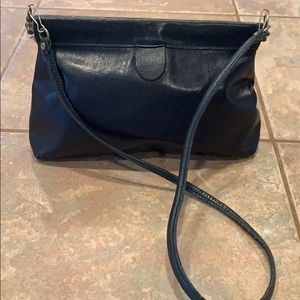 Vintage Black Suede bag- Etra.